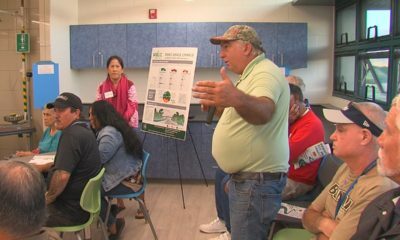 PAHOA: Ludwig Construction finished the job, returning to motorists an important alternative ingress and egress for the area, including the Ka‘ohe Homesteads. PAHOA, Hawaii – Apa’a Street in Pahoa has been restored. 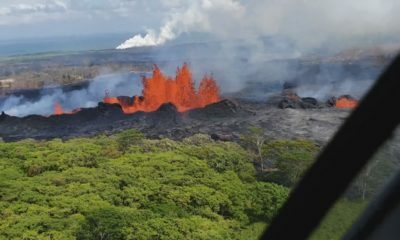 Also called Cemetery Road, the street was covered by lava in dramatic fashion in October 2015. 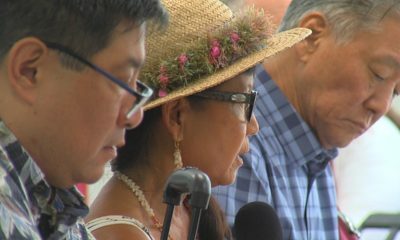 It was the first public infrastructure to be claimed by the June 27th lava flow; a surreal and frightening moment for residents of Puna who feared the rest of Pahoa Village would soon be lost. 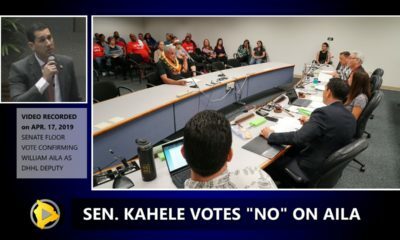 Luckily, the lava stalled. But it left Apa’a Street blocked with a high mound of solid lava rock, impassable by car. 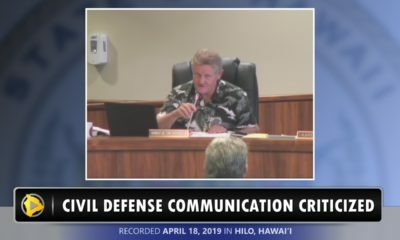 The county initiated a project to remove the lava and restore the road, at a cost of $150,000, with 75 percent funded by the Federal Emergency Management Agency. 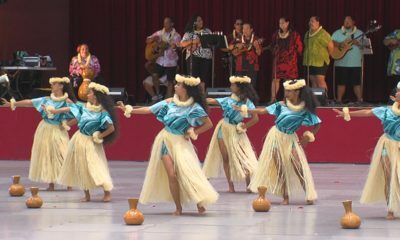 The work started on October 5, after a traditional Hawaiian blessing. Two months later Ludwig Construction finished the job, returning to motorists an important alternative ingress and egress for the area, including the Ka‘ohe Homesteads. 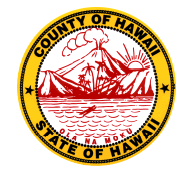 The County of Hawai‘i Department of Public Works is pleased to announce that the Cemetery Road Restoration project has been completed and the functionality of the original 12 foot one lane roadway has been restored.